A collection of stories from early African American history that represent the oddity of success in the face of great adversity. Each of the eleven illustrated chapters chronicles an uncelebrated African American hero or event. Joel Gill offers historical and cultural commentary on uncelebrated heroes whose stories are not often found in history books. The stories include fighter pilots, old west law men, and tall tale tellers. These beautifully illustrated stories offer a refreshing look at remarkable African Americans. Joel Christian Gill is the Chair of Foundations at the New Hampshire Institute of Art. 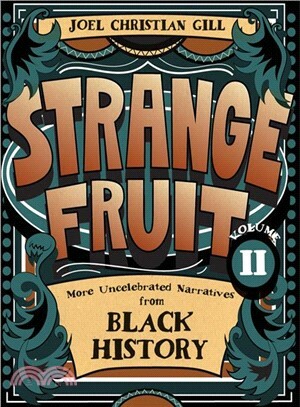 He is the author of Strange Fruit, Bessie Stringfield and Bass Reeves.